The Ultimate Fighter 26 Finale (also known as The Ultimate Fighter: A New World Champion Finale) is set to take place on Saturday, December 1, 2017 at Park Theater in Paradise, Nevada. 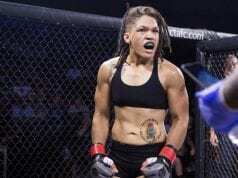 The main card will air on FOX Sports 1 at 10 p.m. ET while the preliminary card will be split broadcasted on FOX Sports 1 at 8 p.m. ET and the promotion’s streaming service, UFC Fight Pass, at 7:30 p.m. ET. 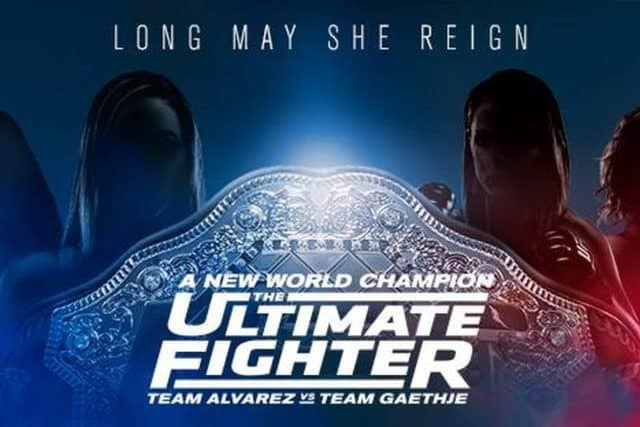 The Ultimate Fighter final (to determine the inaugural UFC Women’s Flyweight Champion) between Sijara Eubanks and Nicco Montano will headline this event. 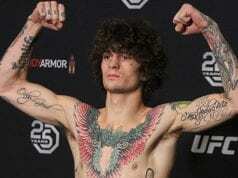 Sean O’Malley vs. Terrion Ware will serve as the co-main event.